Happy Monday! 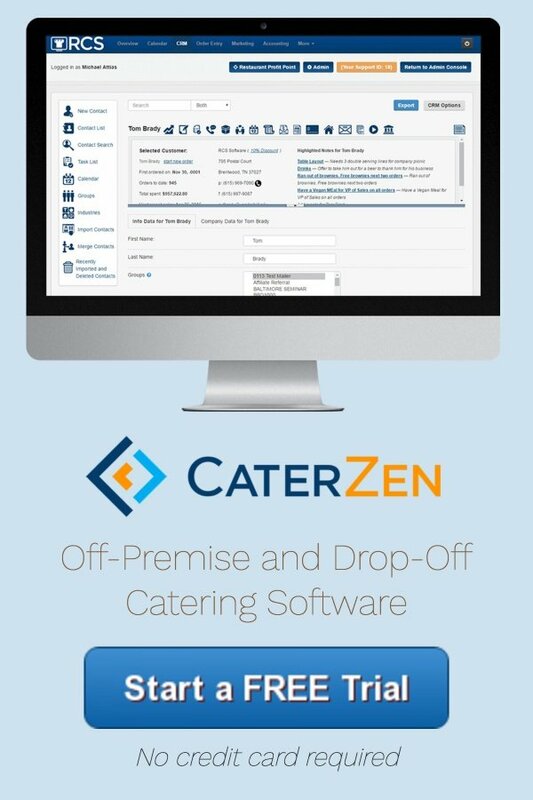 This week, we’re highlighting an awesome new marketing feature available through Restaurant Catering Systems! 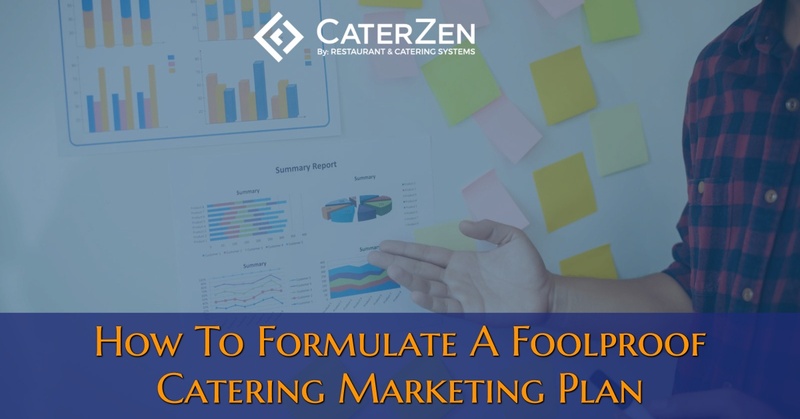 Between catering jobs, scheduling, and all other tasks that come with running a business, making time to lay down a concrete marketing plan, let alone follow it, is difficult for many of our clients. For some, there just isn’t enough time in the day. Seven seconds. That’s the time you have to grab the attention of a visitor to your website. A significant portion of my week is spent with prospective clients. 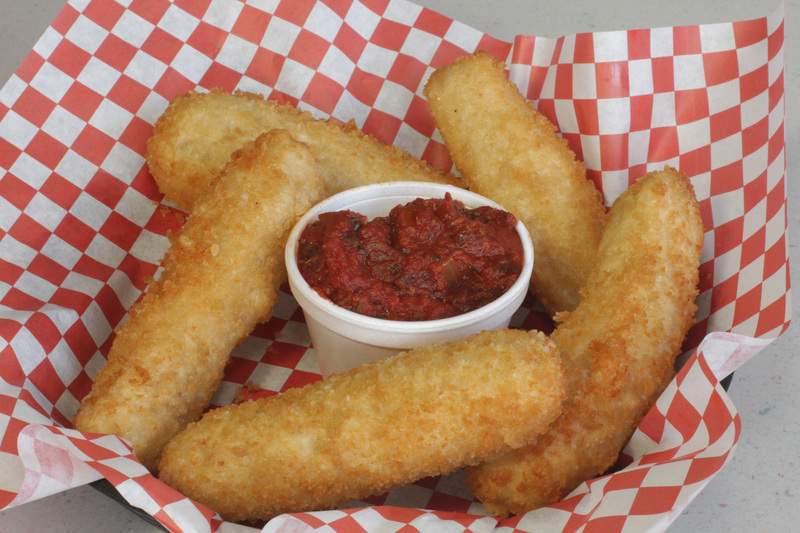 I spend an hour reviewing their website, catering menu, marketing plan and materials. 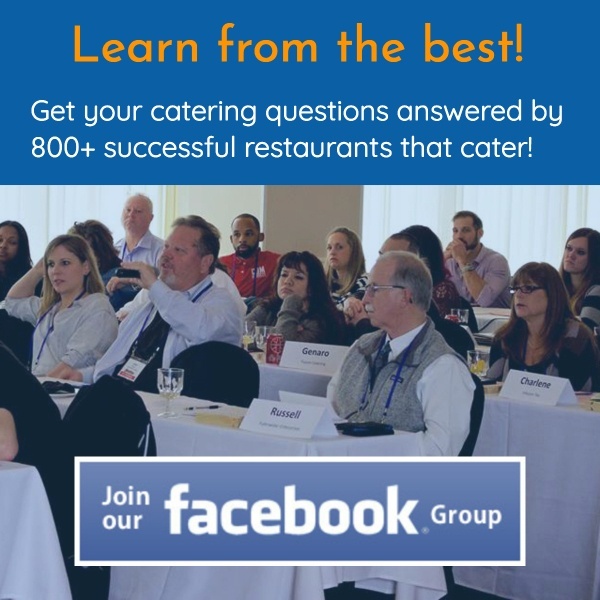 During a Go To Meeting, I also share all of the “best practices” to growing and running a catering profit center. Lagniappe isn’t a new word to those of you from Louisiana; it’s a way of life. It is a small gift given at the time of purchase like the hot glazed donut Krispy Kreme hands out while you’re in line.